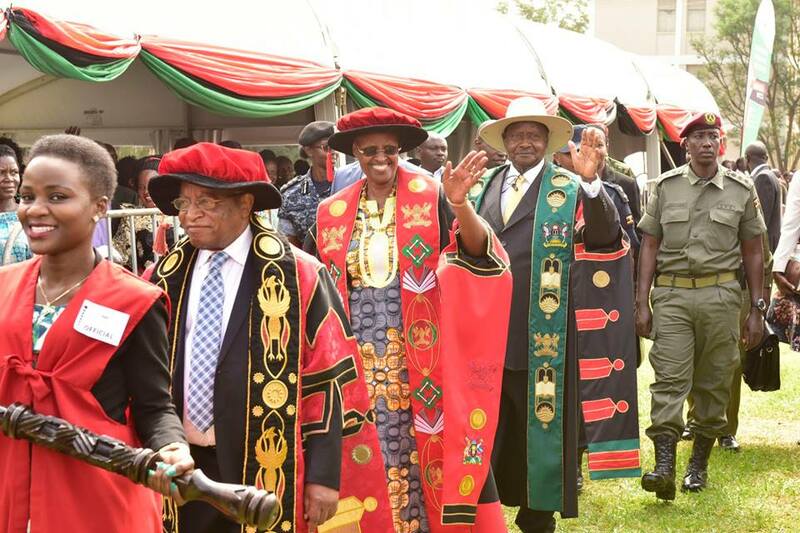 President Yoweri Kaguta Museveni who also acts as the Statutory Visitor of Makerere University today afternoon graced the 69th Makerere University graduation ceremony held at the Freedom Square. “If you’re a graduand of Natural Sciences and Technology, things are very easy for you. For example, we need 80,000 doctors in Uganda if we are to achieve the targets of WHO (1 doctor per 500 people). So, there’s no way a scientist can be unemployed, both in the private and public sector,” he said. President Museveni addressing MAK graduands today. 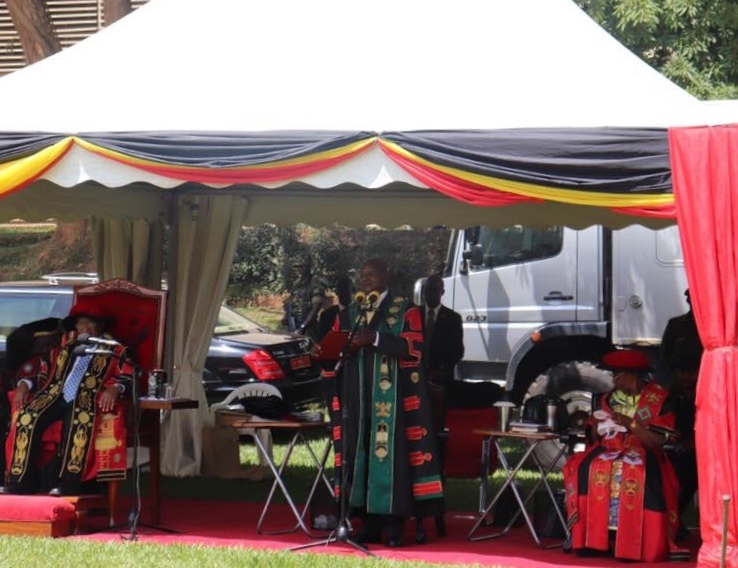 A total of 13, 299 students will this week graduate in different disciplines ranging from degrees, diplomas and PhD respectively from the biggest public university in Uganda.